NEW YORK. 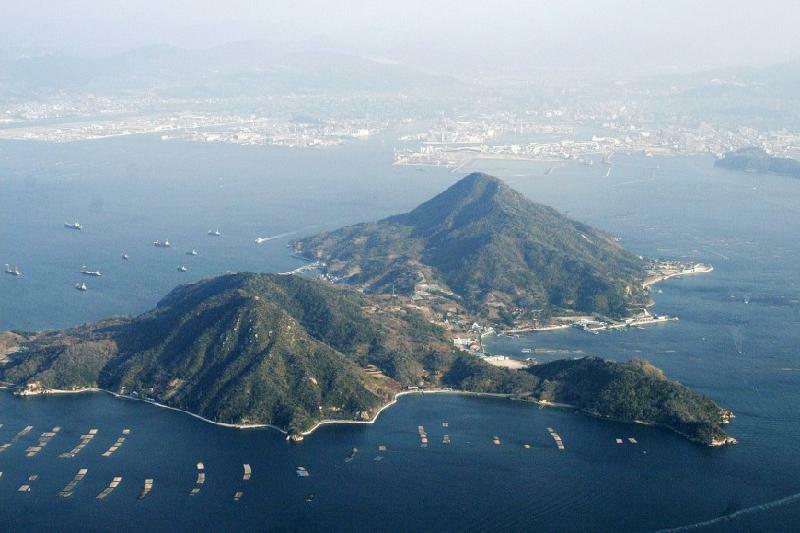 KAZINFORM - Islands in Japan's Seto Inland Sea and coastal areas in western Japan have been ranked seventh in the "52 Places to Go in 2019" list published on the digital edition of the New York Times on Wednesday, Kyodo reports. The U.S. Caribbean island territory of Puerto Rico topped the list followed by southern India's ancient capital Hampi and Santa Barbara in California. The newspaper described the Setouchi region as a place where "art and nature harmonize" while highlighting the Setouchi Trienniale 2019, a major art fair to be held in three seasonal installments on islands and other sites in Okayama and Kagawa prefectures. It also recommended visiting the Hiroshima Peace Memorial Museum, which is dedicated to documenting the U.S. atomic bombing of Hiroshima in August 1945. The main building of the museum is due to reopen in spring after major renovations. The list, the 14th of its kind, was compiled by New York Times journalists around the globe who gathered information on spots of interest.